How can I edit or test the invoices that will be emailed to our customers? This can be customized from the SWRemote Administrative Website. 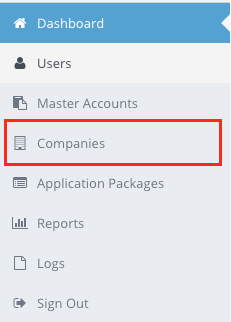 Select the Companies section from the left. 5. You can also click Send Test Email to mail a copy of the invoice to you for testing *Note* this will not email a sample invoice. The Send Test Email button may be greyed out if all of the boxes are not filled in. 6. From here you can click on the text box to the right and begin entering information. You can click on the toolbar to add styling to your text. The buttons are, in order, Bold, Italics, Underline, List, Numeric List, Remove Formatting, and Hyperlink.